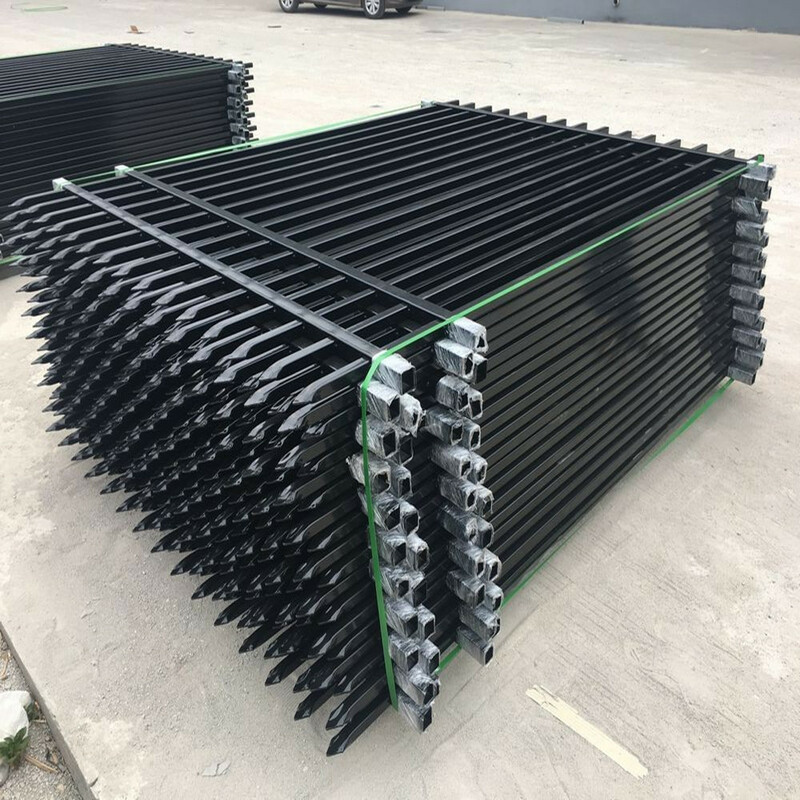 Product categories of Ornamental Steel Fence, we are specialized manufacturers from China, Ornamental Steel Fence, Oem Ornamental Steel Fence suppliers/factory, wholesale high-quality products of Customized Ornamental Steel Fence R & D and manufacturing, we have the perfect after-sales service and technical support. Look forward to your cooperation! We all know that Ornamental Steel Fence are very suitable for use in home gardens. It is not only beautiful but also more importantly, it has a protective and safety role. The raw materials used in our Ornamental Steel Fence products are raw materials that have passed the inspection of our product quality inspection personnel. Ensure product durability. If you need to decorate a steel fence, please contact us immediately and we will serve you 24 hours.